Whether something went wrong with my webhost, the software which runs Crafty Tips or one of those gremlins who wreak havoc but never seem to have a name was to blame; Crafty Tips was down for a few days last month. And, somewhere along the line, the primary way for folks to submit their sites and crafting tips simply stopped working. Ahh, the joys of site ownership. Both issues are thankfully fixed and (knock on wood) everything is working the way it should be. 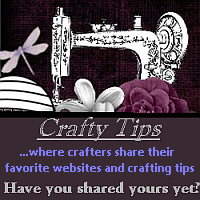 Once again in adding new sites to Crafty Tips, I had to say goodbye to a number of old friends. Their sites or shops are no longer online. Hopefully, they are on to bigger and better things and won’t be giving up their artistic endeavors completely. And, once again, the total site count sinks a bit, despite several new additions. Hopefully before the day is out, that too will be fixed. 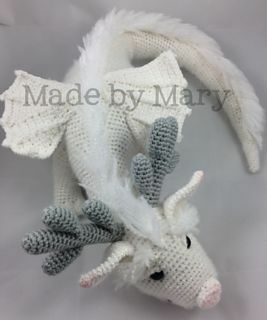 One of the fun things about running a site like Crafty Tips is getting to see all of the wonderful things everyone is creating. What can be really fun is visiting with an artist who has significantly changed what they are making and are now creating something I think is really exciting. 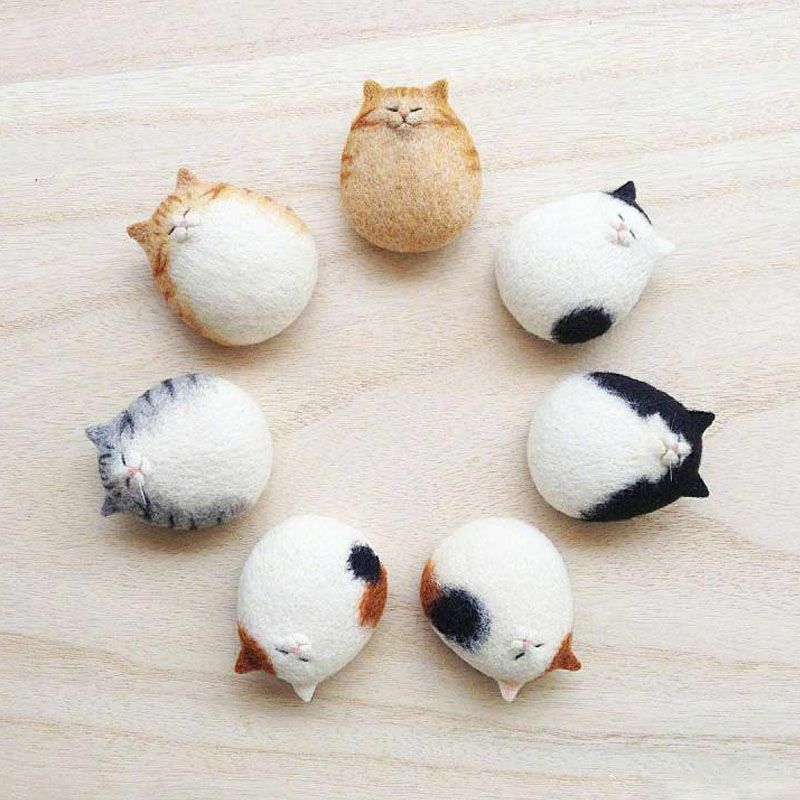 Alexandra originally submitted her Etsy shop to Crafty Tips around 14 months ago. She, like so very many Etsians, was making beaded jewelry. Nothing wrong with beaded jewelry and her’s was lovely. But, she has apparently taken what she learned and is now making truly unique pieces. 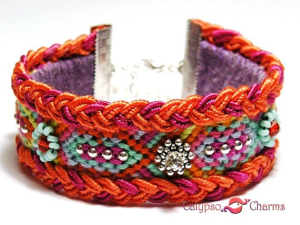 She is combining macrame techniques, the use of soutach and beads and is taking friendship bracelets to a whole new level. Her pieces break with the tradition of a friendship bracelet being something that is worn until it literally falls apart. The pieces Alexandra is offering on Calypso Charms are those I think any among us would treasure and treat as the true artisan pieces they are. Here’s some of my favorites (if you like them, act fast as it looks like each of her pieces are truly one of a kind)…. 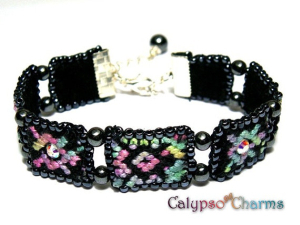 Using small pieces of friendship bracelets as beads or cabochons. Gotta say I’ve not seen that before and it certainly creates a dramatic piece. Look closely and you might realize that each knotted section depicts a turtle. How cool is that? 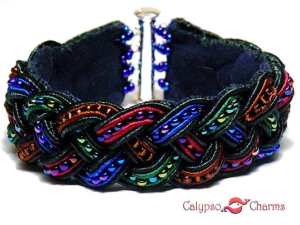 This bracelet by Calypso Dreams is so bright and wonderful. Alexandra takes soutache cord and creates a beautiful braided trim which she used to edge a complex friendship bracelet. Then, she added beads, rhinestones and crystals to the piece. Didn’t I tell you that she’s taking friendship bracelets to a whole new level? I have worked, a little, with soutache type cording in an embroidery, but I have to admit that I don’t have the foggiest idea how Alexandra constructed this beautiful piece. I think that when a piece defies the viewer’s ability to deconstruct it, that piece is truly extraordinary. This piece is bold and dramatic and quite frankly I doubt it will remain for very long in her shop. 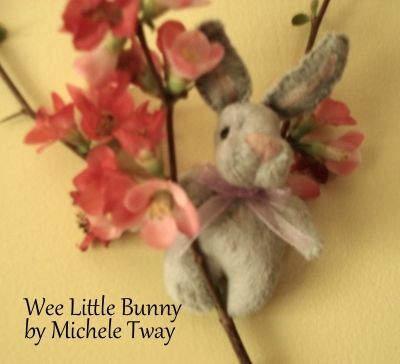 Quilling Comes to Crafty Tips! Looking for bottles, jars and containers? 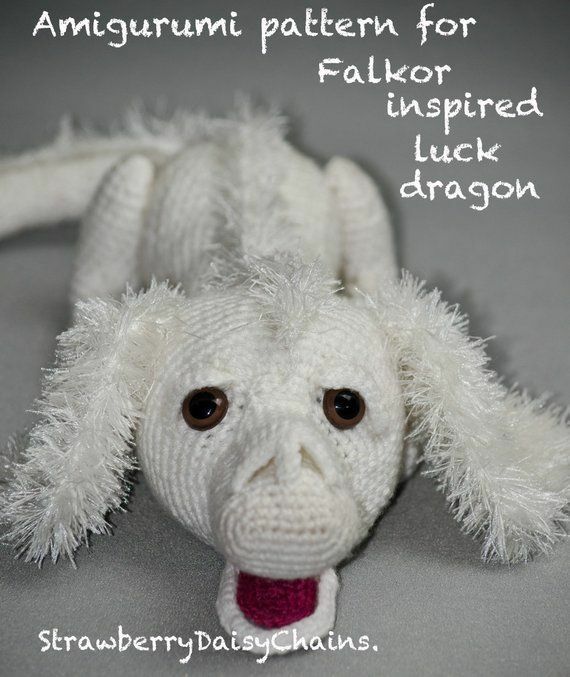 This entry was posted in Crafty Tips. Bookmark the permalink. Next Post - In Search of Embellishments? Open the conversation by being the first to comment on News from Crafty Tips.